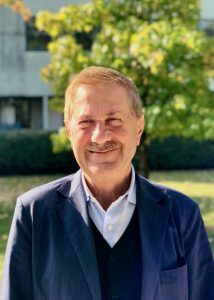 Approximately one year after the appointment with the U23 Athletics Mediterranean Championships, which saw Jesolo protagonist, our locality confirms its vocation to sport, hosting, together with the nearby towns of Eraclea and Caorle, another significant event represented from the European Masters Championships of 2019. With the two weeks of event scheduled at the Picchi stadium, our locality is now starting its definitive consecration as a reference point for International sporting activities, which has nothing to envy to other resorts. I would like to take this opportunity to send greetings, on behalf of the whole city, to the thousands of athletes, coaches, families and friends who will arrive in Jesolo from 5th to 15th September 2019 to attend or cheer and support the scheduled races. In these two weeks, our City will have the opportunity to put at your disposal the best of its attractions; its beach of almost 15 kilometers of golden sand, where you can sunbath between one competition and another; the number one water park in Italy Aqualandia. The 500 kilometers of cycle paths that bend through the area and connect Jesolo to the neighboring municipalities; the Litoranea Veneta, a fluvial navigability route for water courses and canals in the city. 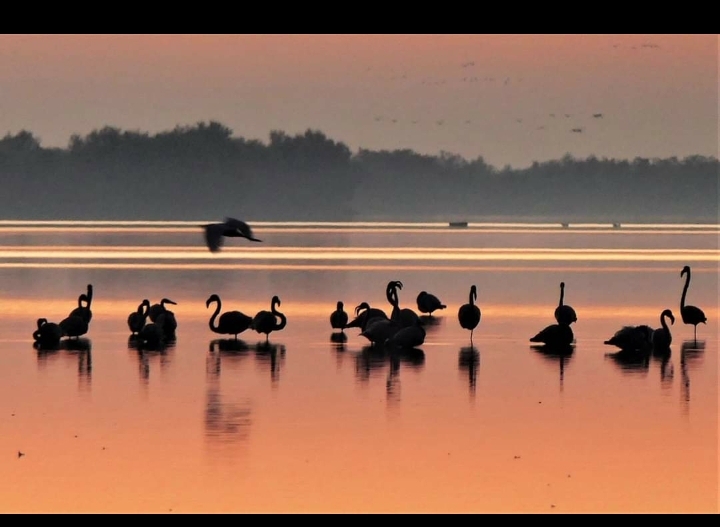 Furthermore, the North Lagoon of Venice, a UNESCO World Heritage Site, with the fauna and flora to be discovered and the lush pine forest where you can walk surrounded by greenery. For the youngest, a world of the night made up of nightclubs and trendy venues, where you can dance and have fun with your friends. There are also many opportunities for families, with the Sea Life Aquarium, Tropicarium Park, Luna Park, New Jesolandia and entertainment in the city’s squares. 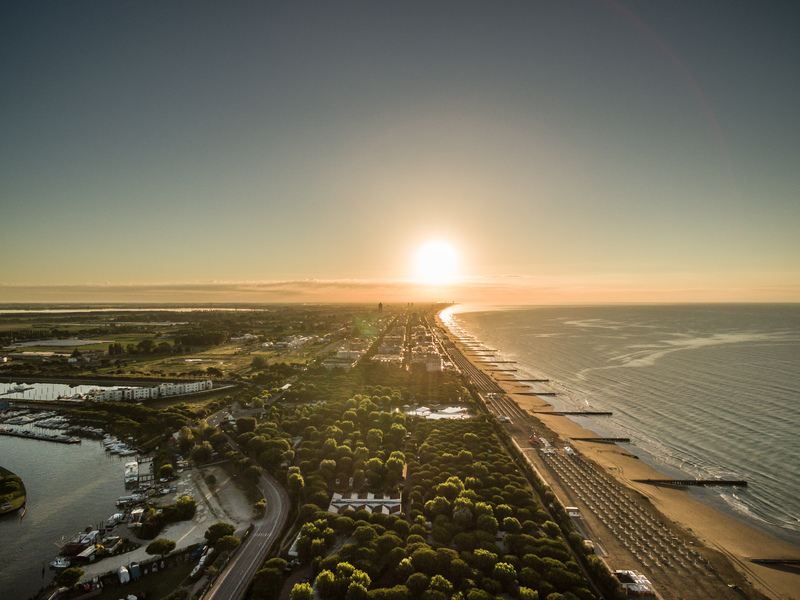 Therefore we can proudly say that Jesolo is a 360-degree reality capable of responding to all needs. So, I wish all of you to spend a holiday full of opportunities, great results for all athletes and a personal experience that can remain in the history of the European Athletics Master Championships. 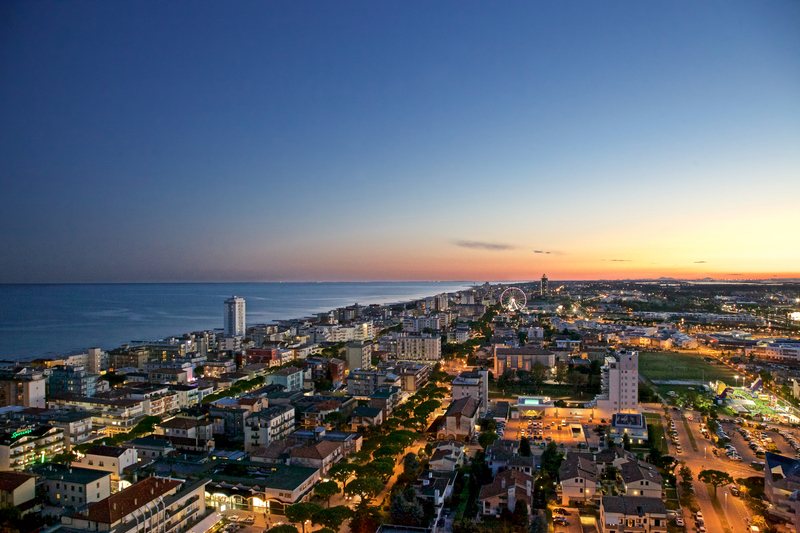 From the end of the 1800s to the present day, Jesolo has been the capital of seaside tourism in the Upper Adriatic thanks to an extraordinary accommodation offer. 80,000 beds among villas, hotels, residences, campsites, able to accommodate more than 10 million tourists who come every year attracted by the equipped beaches, the green of the pine forest and a rich billboard of shows and events. 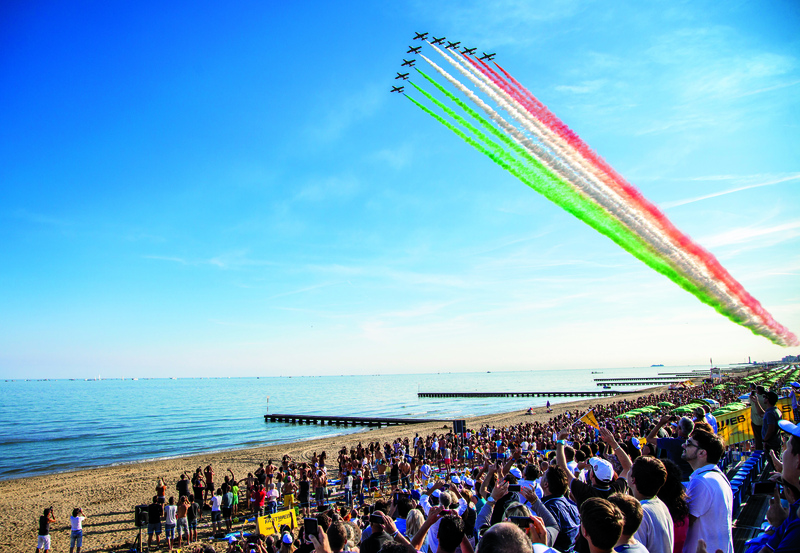 Jesolo has established a special relationship with the world of Athletics. In recent years it has been home to the most important Italian Youth Athletics Championships Finals on the track of various categories and in 2014 hosted the National Final of the Italian Master Championships. On its streets, in a path of great beauty, there is the Moonlight Half Marathon, an international half-marathon event. The Picchi stadium has an eight-lane track and uses large areas for warm-up; the covered grandstand can accommodate 3,000 people. Moreover, Jesolo can have a structure able to offer logistical support to the event, such as the Palazzo del Turismo, a cutting-edge multi-purpose facility of 15,000 square meters, adaptable to any need where our Registration and Check in facilities will host us throughout all the Event including the themed Party for Atlethes and families and partners.